Cars today are remarkably intelligent. If your vehicle develops a fault, it is able to self-diagnose the problem before you even arrive at the nearest workshop. Cars also have firmware updates to fix bugs and vulnerabilities, and the on-board computer collects data from every journey you make. It seems a crying shame, then, that such abilities are largely unavailable to the owners of these vehicles. 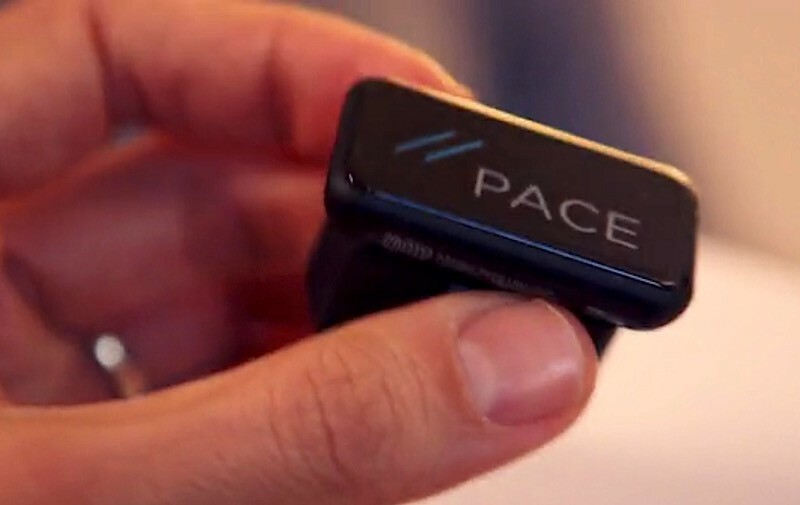 PACE is a new plug-in device that is designed to get your car talking to your smartphone, with the aim of improving safety, reducing fuel consumption, and enhancing performance. Every vehicle manufactured in the past twenty years or so has an on-board diagnostics (OBD) port. To install PACE, you simply plug it in here. The port is there to assist mechanics, but PACE uses it to pull live telemetry from your car. From under the hood, it sends this information to the supplied Bluetooth transmitter, and then on to your smartphone. The multifunctional PACE app puts this incoming data to good use. Along with feedback on how your driving style is affecting fuel consumption, you can see an estimate of how far your tank will take you, plus live performance data from the engine, traffic updates, and your nearest gas station on the map. Timeline Mode analyzes your daily commute in order to suggest the best route, and you can track the miles you cover for expenses. The app can even call the emergency services if you crash. 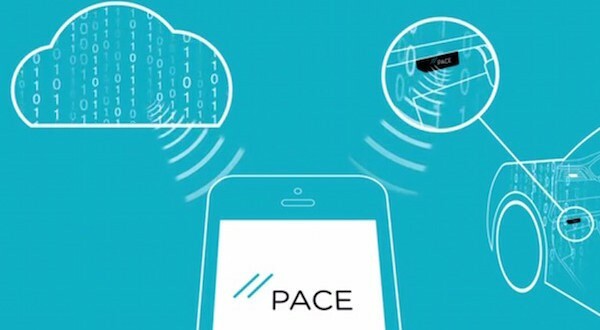 PACE is currently raising production funds via Kickstarter, with backers able to pre-order the gadget for €89. 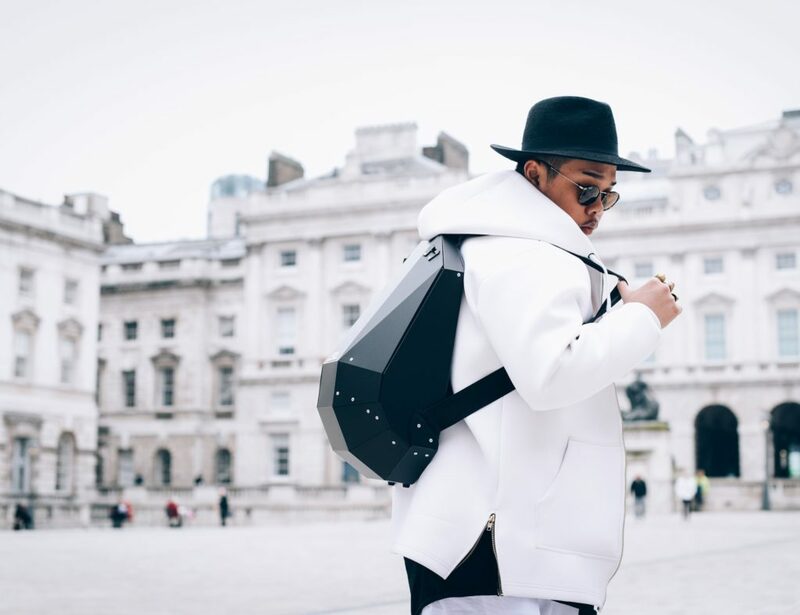 Designed by a small team in Berlin, the system will initially be aimed at the German market — elsewhere, its functionality will be limited. 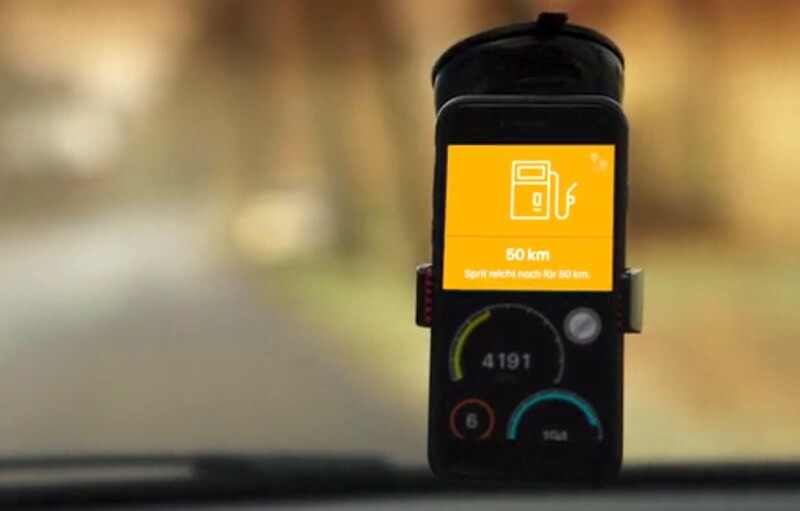 But with a successful launch, there is every reason to believe that PACE can compete with the likes of CarDroid and LOBOX in bringing smart motoring to the rest of the world.